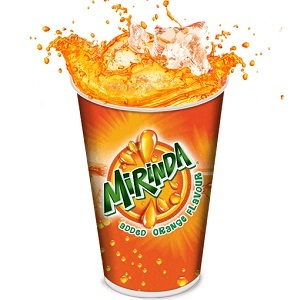 An International company named Pepsi Co entered the Indian soft drink market in the year 1989 and Miranda is one of the products of this company. The tangy and juicy taste of orange along with the fizz of carbonated water is the prefect thirst quencher in the hot weather. Other than the classic orange flavour, there are two other flavours – orange mango, which is the combination of orange and mango flavours and the orange masala which according to some tastes even better than the classic orange. This refreshing drink has a lemon flavour and has a sparkly look. 7 Up instantly energises and drives away all that indolence and laziness. Two other popular drinks under the same brand are Nimbooz Masala Soda and Revive. These have been recently introduced in the market and are fast becoming popular. Revive, as the name suggests is similar to an energy drink that contains electrolytes and vitamins. Nimbooz masala soda tastes like spiced up lime water and all these drinks are perfect for quenching one’s thirst in the hot weather. 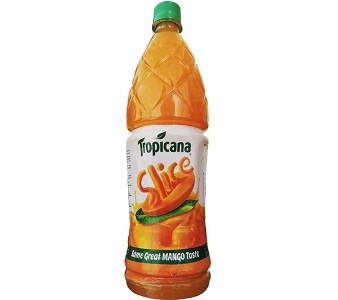 The only non-carbonated drink in the list, Slice is a mango flavoured drink produced by PepsiCo. This drink is loved by those who like the taste of mango and also those who do not like the fizz of Carbonated water. However, Slice faces tough competition from Maaza which is a product of Coca-Cola and Frooti which is a product of Parle Agro. Moreover, the drinks that are available in powdered form like Raasna, Lipton and Tang compete with this drink. This famous American drink is loved by the people of India as well. This is mainly because of the stimulating taste of the drink which is quite similar to Sprite and 7 UP. It varies in its colour and has more attractive packaging. The citrus aftertaste of the drink is said to have a refreshing effect on the consumer. 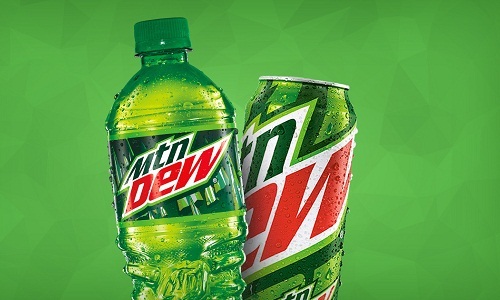 There are other variants of Dew such as caffeine free Dew, Mountain Dew red and Cherry Dew which are available only in some parts of the country. Fanta, a product by Coco-Cola was introduced to the Indian market in the year 1993 and since then it has been loved by the people. The tasty orange flavour combined with carbonated water is ideal to be consumed any time and goes well with all junk food. 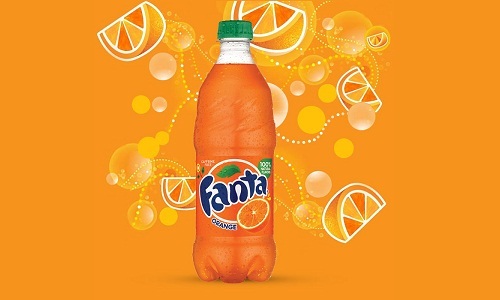 Other than the classic orange there are other flavours of this brand such as the Fanta Grape and Fanta Apple. Recently a sugar free variety was launched for the health conscious people. Fanta faces tough competition from Mirinda and some of the powdered soft drinks like Raasna and Tang. This lime and lemony soft drink is the favourite of many. 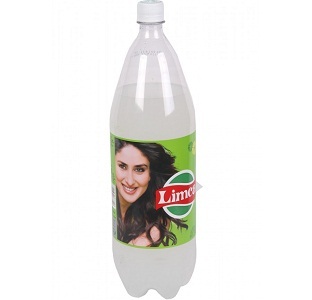 Limca does not contain any fruit and it is artificially flavoured. This can give instant satisfaction upon the first gulp itself. This can be consumed along with any meal or even after a heavy meal to hasten the digestion. Although it looks similar to Pepsi and Coca-Cola in colour but it has slightly different taste. This came into the market in the year 1977 and later on owned by Coca-Cola, it is one of the most trusted brands. This clear sparkly drink has won the hearts of many due to its lemony taste that is perfect after a heavy meal. 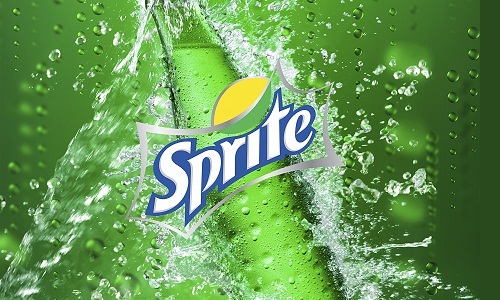 A chilled glass of sprite is the ideal thirst quencher and can be had at any point of time during the day. 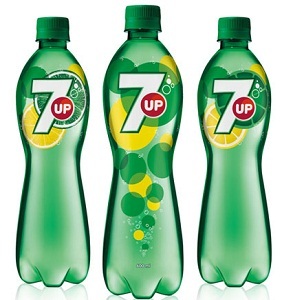 Although it faces heavy competition from 7UP, sprite has been able to capture the soft drink market successfully. 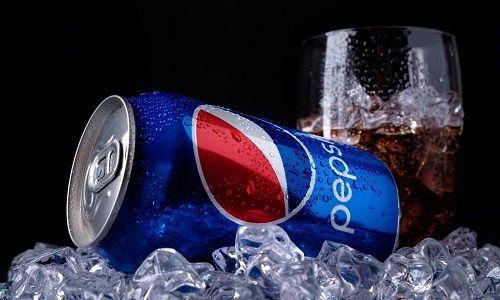 The largest competitor of coca-cola, Pepsi has a distinct taste of its own. This fizzy drink is loved by all. 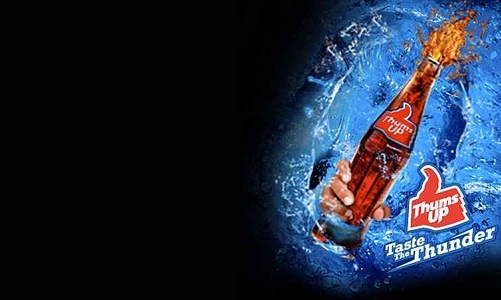 This drink is brought by PepsiCo which is an international company and has been making huge profits since its launch. Almost everyone will agree that coca cola tastes the best when it comes to soft drinks. This is the largest selling brand in India. 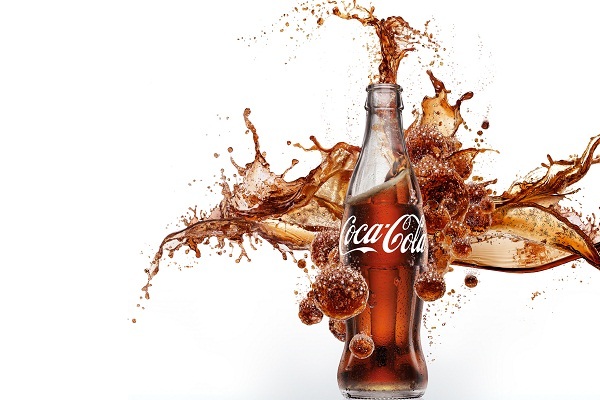 Other that the original coca cola flavour, the company has introduced several other varieties such as Diet coke, Coca-Cola zero. 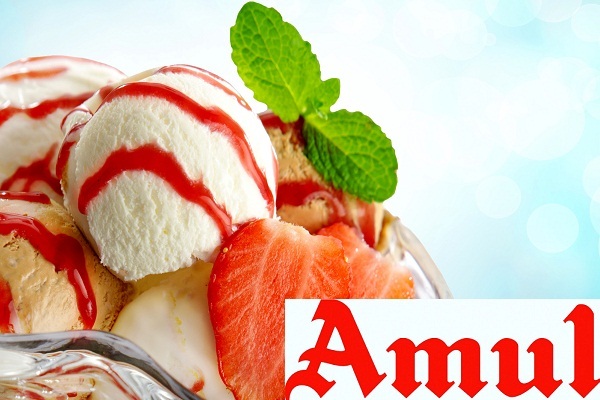 Coca cola is the perfect cold drink that goes well with all types of junk food ranging from samosa to pizza. These are some of the popular soft drinks that are loved by all, mainly the young people and these are ideal for any parties, gatherings or simply for quenching thirst.